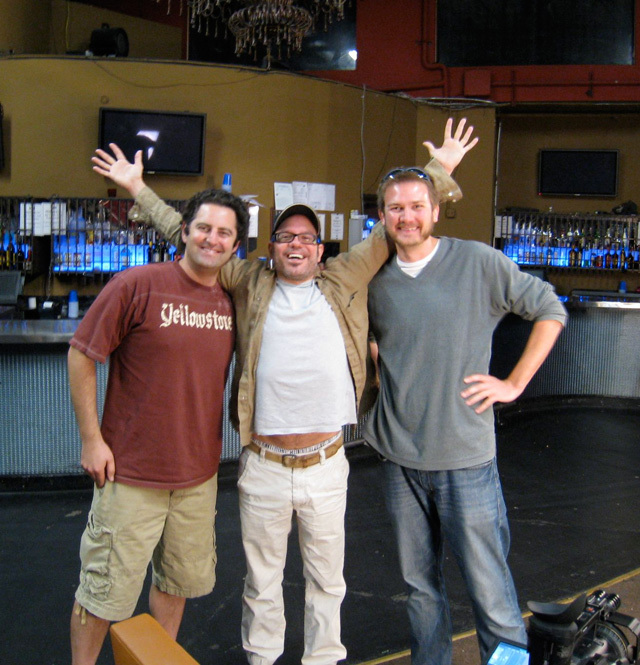 Two self-described “superfans” of Arrested Development, Jeff Smith and Neil Lieberman, are behind the Arrested Development Documentary project, a docu-comedy that “explores the trials and tribulations of a cancelled television show way ahead of its time…” They interview the cast, crew and, from the looks of it, a lot of the show’s fans. Here’s the film’s (“Absolute Last and FINAL”) trailer. 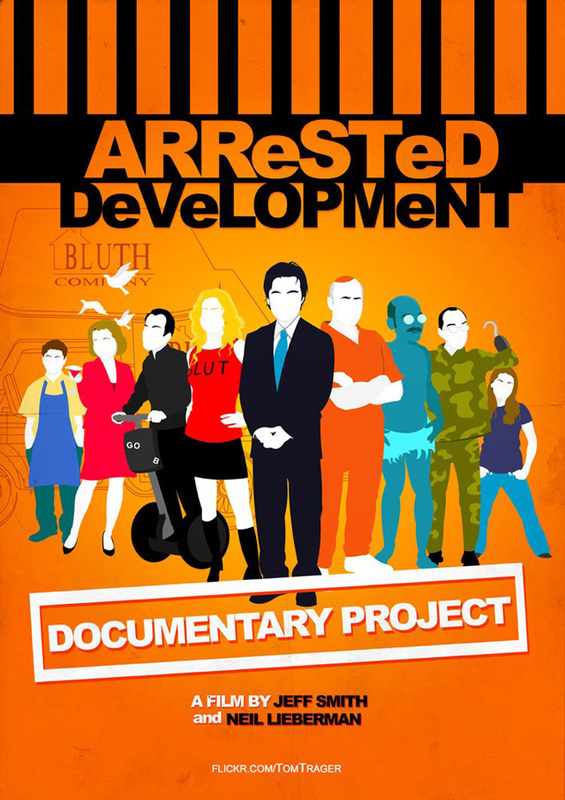 Its camera, hand held, its look and feel, documentary-like, its cast, ensemble, its resume, Emmy filled, its fan base, devoted and worldwide, its life, short lived. . .its Arrested Development. . . the Documentary Project, a look into this brilliant, witty and original comedy through the eyes of the fans, cast and crew. The goal of this project is to spread awareness of this witty, critically acclaimed and original comedy that was canceled so quickly. To do this, we interviewed 200 fans from a cross section of the US and Canada. We also talked with those closest to the show, actors, producers, directors, writers and crew members. Many unique points-of-view were presented, but it is apparent, everyone was dedicated to the cause, it was fun to be a part of, it didn’t feel like a job and the atmosphere was one of harmony. After our interviews with fans, cast and crew we accrued over 200 hours of footage. It was difficult to cut this down to a full length feature, but we believe you have a great opportunity to experience the crème-de-la-crème of Arrested Development from many different angles.